We can’t keep up with all the phones Nokia’s launched this year. HMD Mobile, the company that now owns the Nokia brand, has been slightly overzealous with the chalk at the annual roadmap meeting, it seems. 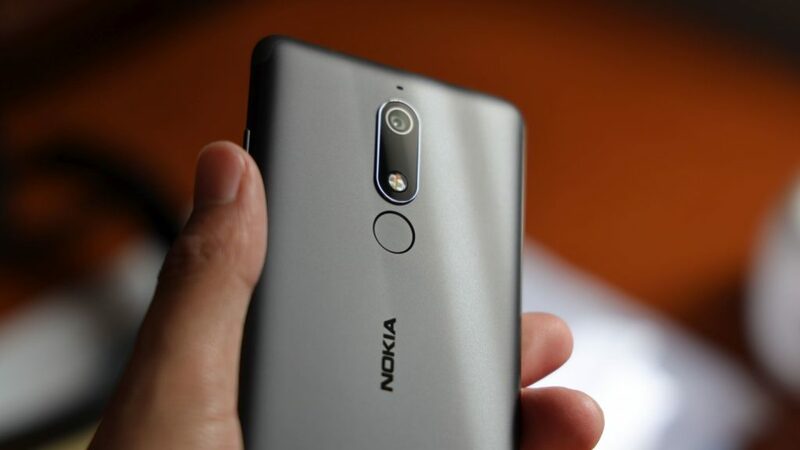 The Nokia 5.1 is the latest device as a result. It’s a lower mid-range competitor, that’s focusing almost entirely on a sturdy build, multimedia consumption and production. But is the rest of the phone any good? We take a look at some of its highlights, lowlights, and unmentionables. Like Nokias before, the 5.1 is solidly built. It’s a hunk of aluminium with scratch-resistant Corning Gorilla Glass 3 on the front, and a textured metal plate at the rear. It’s relatively thin too, at 8.2mm, so it’ll easily slide into a jeans pocket without fuss. It’s incredible to think that 5.5 inch smartphones are now considered “small”, but the Nokia 5.1 really does feel tiny in the hand. It’s even more incredible to think that the headphone jack now classifies as a feature. But yes, the Nokia 5.1 has one of those, placed at the top of the phone. I’ve grilled budget smartphone makers in the past for ditching the headphone jack, but it’s pleasant to see that Nokia hasn’t completely forgot which demographic this device is going for. Some user reviews claim that the screen isn’t a strong suit, but I’d like to disagree. Dare I say it’s the Nokia 5.1’s best asset. At 2160×1080, the 440 pixels-per-inch screen density is great for watching videos at 1080p 60fps. And, processing power-wise, it’s largely possible, even with the relatively dated tech in the Mediatek Helio P18. It’s bright too, and unlike the Nokia 7 Plus, I could use this phone outside in bright daylight. Overall though, it’s an excellent media consumption device. 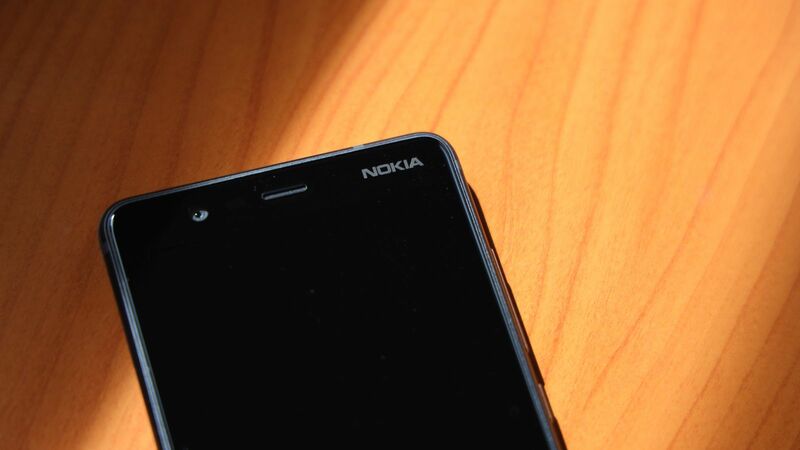 Finally, top marks to Nokia for including a fingerprint reader on a lower mid-range device. It’s probably the slowest I’ve used this year, sure, but it also makes it harder for others to access your data if your device is stolen. After all, anyone can spy your PIN over your shoulder. While I said Nokia is aiming this device towards media consumers and creators, the latter folk will feel a bit short changed. The 16MP snapper has a f/2.0 aperture and phase-detection autofocus, but you’d be hard pressed to snap an image you’d actually be proud of. Of course, I have to consider that I am slightly spoiled considering my other review devices’ camera prowess at present, but objectively, the Nokia 5.1’s camera doesn’t set the world alight. It has a problem with shadows, and tends to overexpose the sky when brighter scenes are in view. But, if it wakes up on the right side of the bed, the phone captures depth and detail other snappers in this price range might ignore. With that said, it’ll work for festivals, birthday parties, that day at the beach, or the hike up Lion’s Head. Just harbour modest expectations, but do prepare for the odd surprise. I understand HMD Global wanted to make this phone as slim as possible, but in 2018, a 2970mAh battery for anything other than an iPhone is just too little juice. Sure, you can get a day’s use out of the Nokia 5.1, but you’ll be left dreaming of other, cheaper Nokias — like the Nokia 2 — with a 4000mAh battery. A bigger battery could’ve really set this phone apart from its rivals in this uber competitive price bracket. Android One ensures timely updates from Google, but the Nokia 5.1 is — for some reason — still running Android 8.0, not 8.1. This isn’t a deal breaker, rather just something to note. Additionally, while stock Android is great, be mindful that Google pushes all of its apps on you when running stock OS. And by the time all of those apps have been updated, you may be left with less than 10GB of internal storage. Ultimately, updates are great, but Android One membership shouldn’t be considered an important feature when buying a phone. Dear HMD, what are we doing offering a phone with 2GB of RAM and 16GB of internal storage in 2018 for R3599? This may not sound like an issue initially, but once you’ve installed your apps, built up a cache from browsing Instagram, Reddit and using Chrome, and stored your music and series offline, that 16GB will feel way, way too little. There is a microSD card expansion slot, but you will need to buy one. And considering this is a budget phone, that’s an extra expense for the consumer. 2GB of RAM, while managable, is also a sticking point. 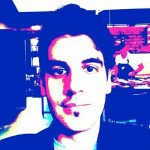 RAM-killers like Instagram and Imgur may run into some stuttering issues on scroll or loading. There’s a 3GB/32GB version of this phone, but it’s not coming to South Africa. Also not available in South Africa is the dual SIM version. While I want to blame smartphone manufacturers for this, you should probably get your favourite mobile cellular network on the phone and shout their ear off for this. Again, not a deal breaker, but you’d think USB-C would be a more widespread standard at this point in 2018. MicroUSB is more ubiquitous, but Nokia’s competitors are shoving the new port on their phones. Why isn’t HMD? Finally, the biggest issue I have with the Nokia 5.1 is the price. And that’s not the first time I’ve said this about a smartphone in 2018. Alongside notches, tall screens, and multiple cameras, strange pricing decisions have forged its own niche in this year’s list of most annoying smartphone fads. 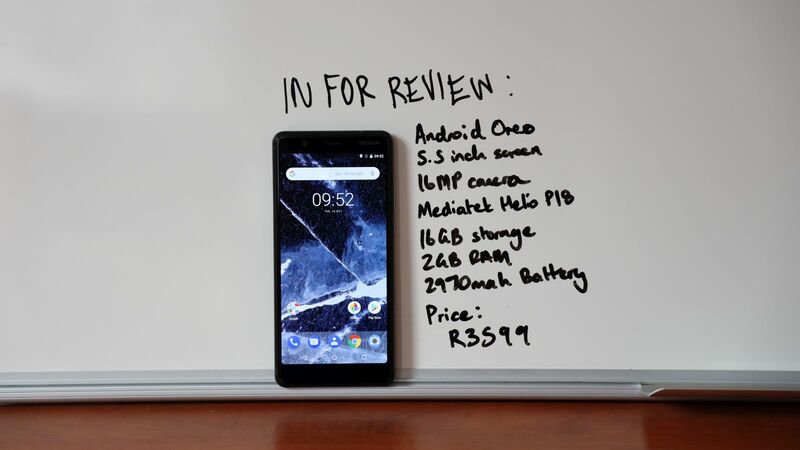 At R3599, the Nokia 5.1 is trying to compete against the Huawei P Smart, which has fast become one of the better budget smartphones you can purchase this year. Looking at the slightly lower pricing bracket, the Huawei Y7 2018, the Xiaomi Redmi 6A, and the slightly dated but dual SIM Sony Xperia XA1 lurk sporting similar specs at a cheaper price. Verdict: The Nokia 5.1 comes with that legendary Finnish brand name emblazoned on its back, but when the phone’s made to stand alongside its rivals, it’s difficult for it to be proud. Although the screen is excellent and its arrives with some other novel features, it’s hard to recommend the Nokia 5.1 when so many other, and arguably better, options exist.